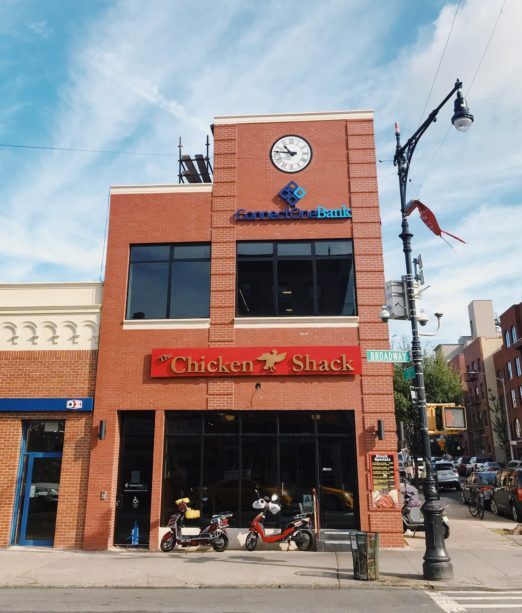 Have you noticed that new bank perched on top of Astoria staple, Chicken Shack? 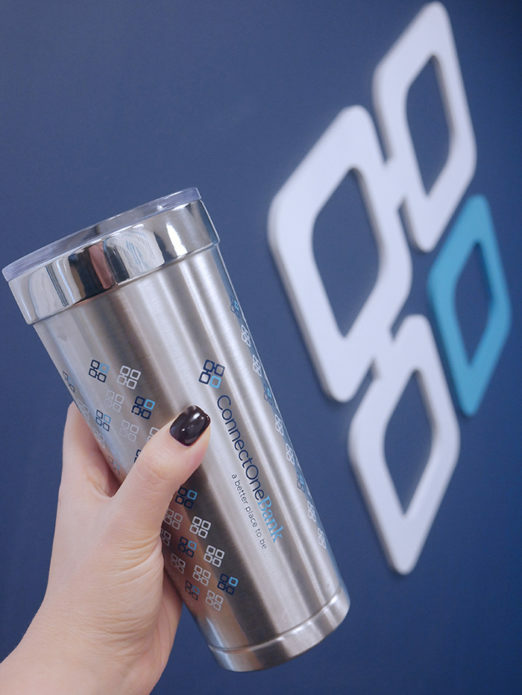 Well, that’s ConnectOne, a local bank that offers full service personal and business banking. They’ve recently opened on Broadway, right off the R train at Steinway. In addition to having a rather awesome backstory (TL; DR a small business owner couldn’t find a bank that worked for him, so he opened one himself!) they have some really great opening specials WHA readers might want to know about. To start, when you open a qualifying Simply Better checking account, Connect One will give you $100. It’s got all the good things you want: no monthly fees, payments through peer-to-peer payment service Zelle, easy online banking, and access to like 9,000 fee free ATMS. Oh, right… and that $100. 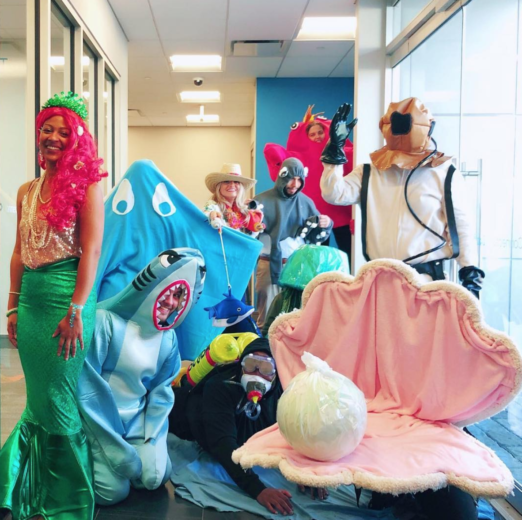 I don’t know about you, but a bank where the team dresses in a group costume? CHARMING. In addition to checking accounts, ConnectOne offers full-service business banking, mortgages, and auto loans, too. They’re also eager to help the small business community with their banking and loan needs. 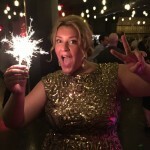 Really, ConnectOne is here to help keep Astoria awesome, and that’s a goal we can get behind.